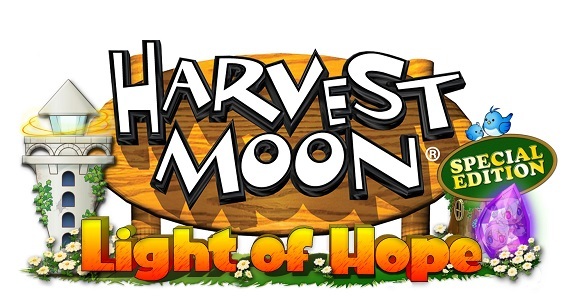 On this page, you will find all there is to know about the Software updates for Harvest Moon: Light of Hope Special Edition on Nintendo Switch (originally released on May 29th 2018 in North America, and June 29th 2018 in Europe). How to download Software updates for Harvest Moon: Light of Hope Special Edition on the Nintendo Switch? Additional notes: unfortunately, Natsume did not provide any patch notes for this update, so it’s unclear what was changed and/or fixed.